War, one of the four Horsemen of the Apocalypse, has been accused of somehow beginning the end of the world early. Stripped of his powers as punishment, War must traverse what is left of the Kingdom of Men in order to seek out and eliminate The Destroyer. 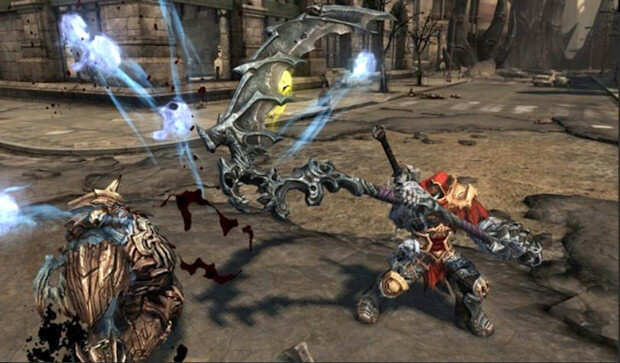 Darksiders envelopes itself in a world of distorted Biblical allusions. No where is God mentioned, even though the entire story is loosely based on the book of Revelation. Instead of God ruling supreme in the game’s world, the four Horsemen of the Apocalypse act as some sort of cosmic referees between the forces of Heaven and Hell. Which come to think of it, this game also exhibits a mixture of Eastern mysticism with focus on balance, and yin and yang. Also present are altars which require blood offerings. Slaughter monsters and collect their souls to feed to demons. Beyond that, lots of flashy swordplay which evokes games such as God of War or Devil May Cry. As a Christian, I feel personally convicted over playing this game. The flippancy with which demons are interacted with and treated (as if it were a normal thing to interact with demonic creatures) sickens me. I also dislike having to feed “souls” to demons in an effort to buy them off/ obtain information. 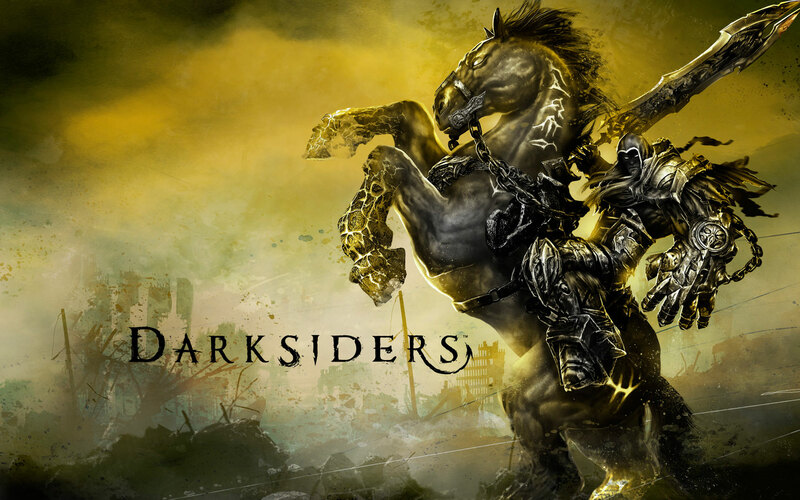 Darksiders is a dark game – surprise! – based on a pseudo spiritual mythology. While I am willing to overlook certain aspects due to their fictional nature, I am unwilling to treat Hell and demons with such a non-serious attitude. I really wanted to like this game (graphics and gameplay are fun) but in the end find that I cannot recommend it for myself or others. 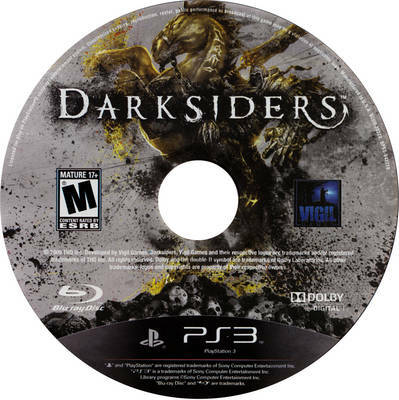 Due to Darksiders intense spiritual nature, avoid at all costs! Medium: Casual play. Does not require large chunks of time.